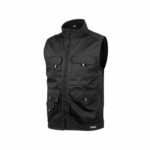 When purchasing a new work jacket, there are several different factors to consider. 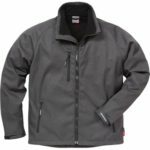 Our simple how to guide on selecting the right work jacket for the right job should help you to make the correct decision. 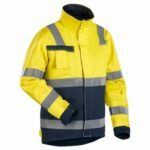 When picking a new work jacket, ensure you have the right fit. Each manufacturers’ sizing guides vary, so always make a note of your measurements. Even if you regularly wear a medium, that doesn’t mean every medium will fit. 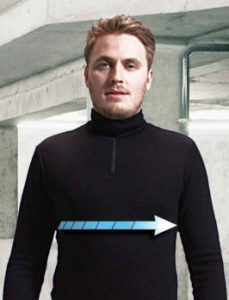 In order to get the perfect size for you, measure horizontally across the widest part of your chest; as illustrated by the image on the right. When doing this, ensure that you keep the tape measure totally straight across your back. 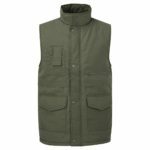 Doing this not only gives you a great fit, but will ensure that you don’t have a jacket which is either restrictive to your movement, or too loose that it could get caught on machinery. If you’re still unsure about your ideal size, view our sizing guide blog post. 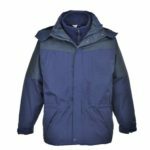 Although most jackets provide basic protection, you’ll find there are more in depth products designed to protect against not only the elements, but also against occupational hazards. 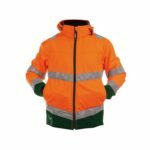 For example – if you work on a building site, roadside or at the side of tracks then ideally products which conform to EN ISO 20471, the standard for work clothing for low light conditions. 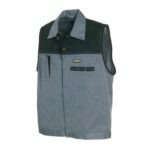 Welders and engineers would greatly benefit from EN ISO 11611 jackets, designed to protect them against molten splash, arc flash and radiant heat amongst other hazards. For more information on EN ISO specifications, you can find out more at our EN SPEC page. 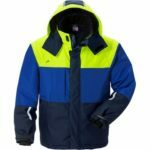 Picking a work jacket on function alone isn’t enough to offer complete protection, especially when it comes down to the unpredictability of the elements. So it is always worth taking a look at the kind of environment you will be working in. 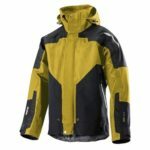 Looking at things such as the fabric weight of a product, the lining and the presence of padding are a good initial indicator as to what kind of environment each jacket will be perfect for. 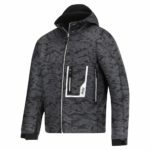 It’s also worth looking at the particular fabric of a jacket, as products which are waterproof for example, can come in lightweight styles, although thermally they can be ineffective – so even though they’re lightweight in appearance you may end up sweating in them. 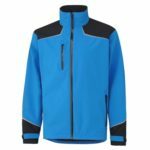 So how do you know what sort of jacket is perfect for your job role? As previously mentioned there are many factors to this. 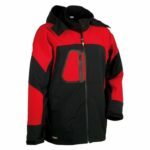 Below you will find the best types of jacket for each season. We’ve not quite hit summer yet, and on the tail end of the winter you might find the weather swings from one extreme to the next. 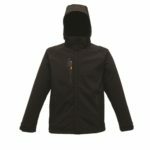 Something to wear which will offer you warmth and protection from the wind, but keep you cool when conditions are optimal is the preferred choice. 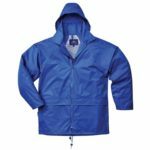 For the warmer months, a jacket may not even be necessary in the daytime, but later in the afternoons and the evenings you may want something which offers some limited protection from the weather – lightweight and breathable. Autumn can be a wet, dreary time of the year, so the focus here should be on buying something which gives you adequate cover against rain. 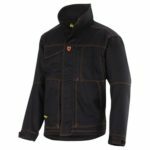 Winter styles lend themselves to keeping you warm when the temperature plummets, whether this is outdoors braving the elements themselves or inside braving the cold store – you’re going to want a jacket which offers excellent thermal properties. 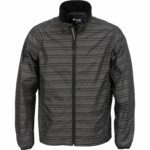 These are just a few of our personal favourites, for more excellent styles for all year round, visit our online store.